Could a Winter holiday be your thing? You may be very used to taking your holidays in the warmer, summer months but there’s something truly awesome about a winter break. 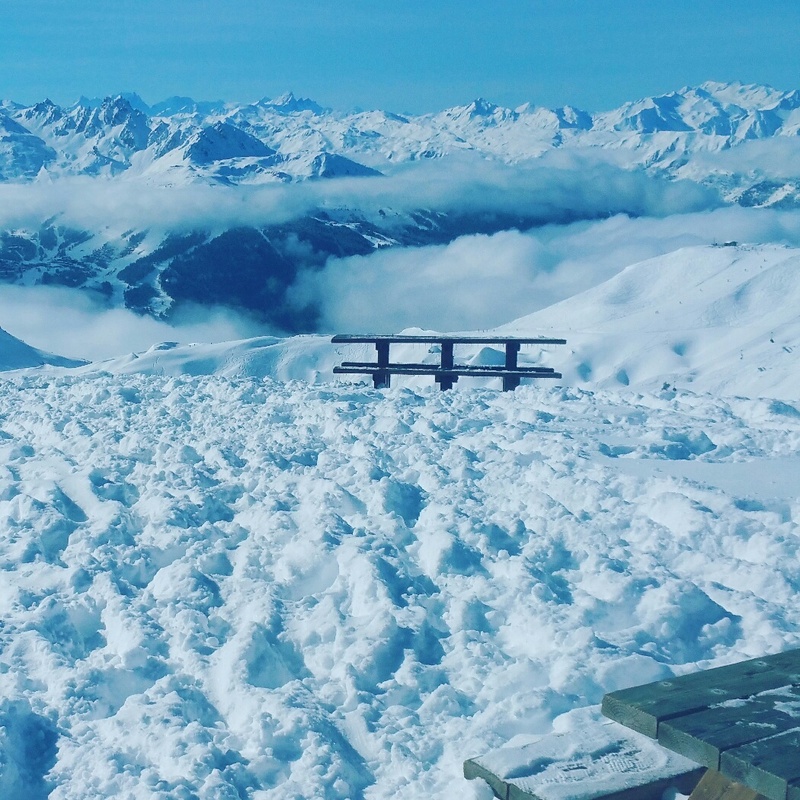 You might choose to holiday in a warmer climate to escape a cruel winter that you’re experiencing, or you could head to a ski resort and hit the slopes! The winter months can be really tough if you haven’t got a holiday to look forward to. When the days are shorter, and your intake of Vitamin D is diminished it’s very easy to feel down, low and possibly even depressed. There’s something truly magical about organising some kind of escape from your every day. If you’re a busy mum who is constantly putting other people before yourself, perhaps it’s time you booked a break, and it’s important you enjoy the process of researching a winter break too. Don’t become bogged down with the details. Sometimes it great to just book a flight and the deal with the more intricate details later. Dare to dream and let your imagination be your winter vacation guide! This does sound very obvious but sometimes making a decision is the hardest part! You need to consider your options and think about what exactly you need from your holiday. Do you want to laze by a warm pool all day with a bar serving you drinks all day? Would you like to take to a city, experience the culture and celebrate the sites? Or would you like to be active and learn a new skill while surrounded by snow? Also, top of all our lists…how well are children catered for? Once you have decided on the type of holiday, you want to take it’s important you think about who is going with you. If you’re making this a family holiday then let the children get involved with the planning. Sometimes the build up to a trip away is the most exciting part! Decide together what kind of apartment or hotel you’re going to stay in and if you’re going on a ski trip – get planning your pre-ski fitness. Skiing can actually be incredibly hard work, so it’s important that whoever is going gets into a good fitness routine. Whoever you choose to travel with, just make sure you’re all in agreement and everyone wants similar things. If you iron out any kinks before you leave, disagreements will be kept to a minimum. If you’re taking a winter break this year, it’s vital that you prepare yourself physically before you leave. 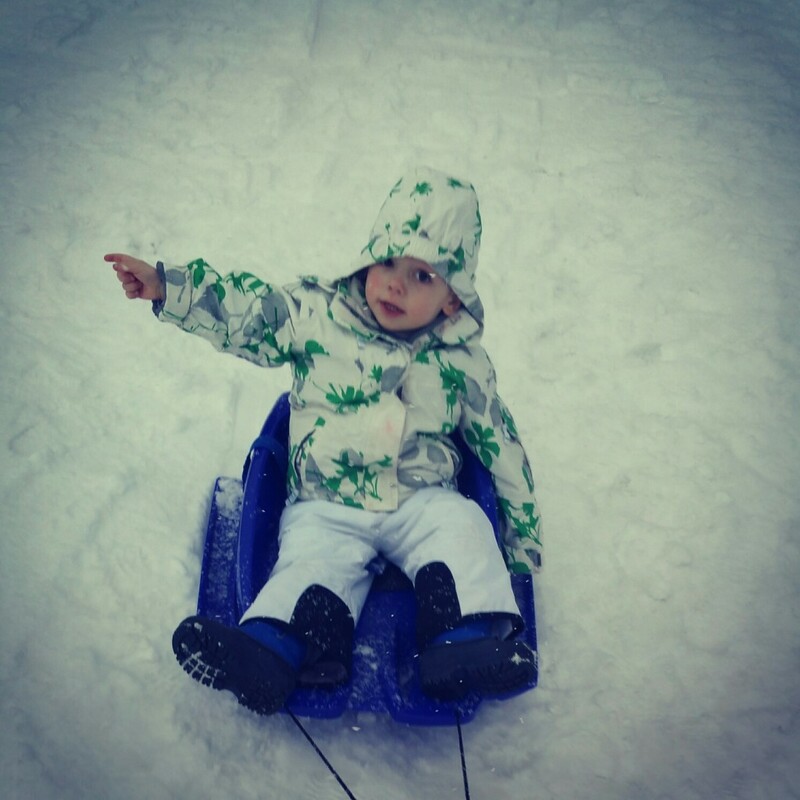 As previously mentioned it’s a good idea to get ski-fit if you’re off to play in the snow. There are plenty of other things to consider, though. If you suffer from allergies, make sure your hotel is aware when you book if you are going to be eating there. That way they can be as accommodating as possible! If you’re due to get your period while you’re on holiday and you want to bypass it, you might even want to use utovlan to delay your period. 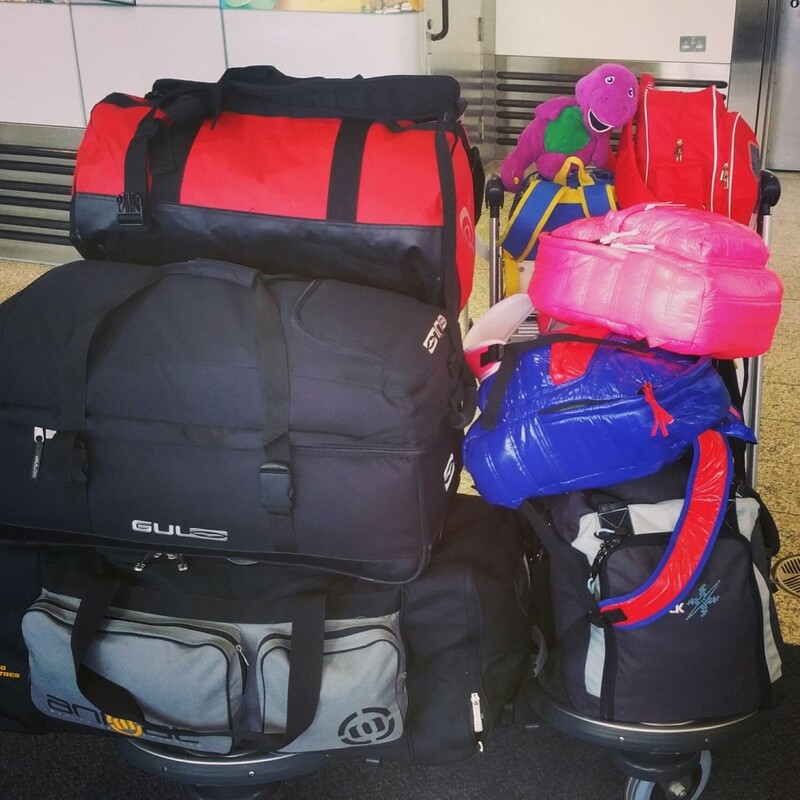 Not having to worry about your period on holiday can be a real bonus, especially when bundled into ski gear! One of the easiest things in the world to do is pack like you’re leaving the country forever. It is just too easy to keep on packing, just-in-case. Your better option is to pack smartly. You are not going to need to take absolutely everything in your wardrobe. All that will do it cost you more at the airport! You need to be logical and smart about it all. If you’re going to a beach, realistically you’re not going to be wearing much most days. You won’t need to take too many pairs of shoes either. Try to think about how much clothing you wear in a normal week and work it from there. If you are holidaying in cold climates, you’re going to have to be a bit smarter about how you pack. One of the best ways to keep warm is to insulate yourself using layers. Layers can be built up according to the weather conditions, and they won’t take up too much room in your case. If you need to pack a padded jacket, make it as flat as possible in your case. Whether you’re going to be laying out in the sun all day, walking around a busy city or in cold conditions, your skin needs a little preparation. Make sure you take sunscreen with you wherever you are going on holiday. You should actually be wearing sunscreen on your face every day of your life! It is especially important to do on holiday. If you’re holidaying in an extremely busy city, you might want to consider wearing a face mask. This is an especially good idea for children as some fumes could be potentially very bad for them. When you’re on holiday, try not to shower in very hot water as it will cause your skin to dehydrate. It’s a good idea to keep it moisturised too. Once a day will be fine. The most important thing about your holiday is that you have fun! If you’re heading off with your family, use it as a chance to reconnect with each other. You will probably get to know each other a little better too! If this is the first time you’re going on holiday in the winter months – enjoy it! It will break up your everyday routine and drag you out of any slump you might be in. we have spent the last 2 xmas and new years aboard in the sun, and hoping to go again this year. its nice to get away from the cold and horrible uk during the winter. Great post. I would love a winter holiday.